The Millennial 2020 conference celebrates the continuous innovation of start-ups and changes taking place in the digital commerce experience. With a flurry of change, the digital commerce revolution leaves users with much to aspire to and be excited about. 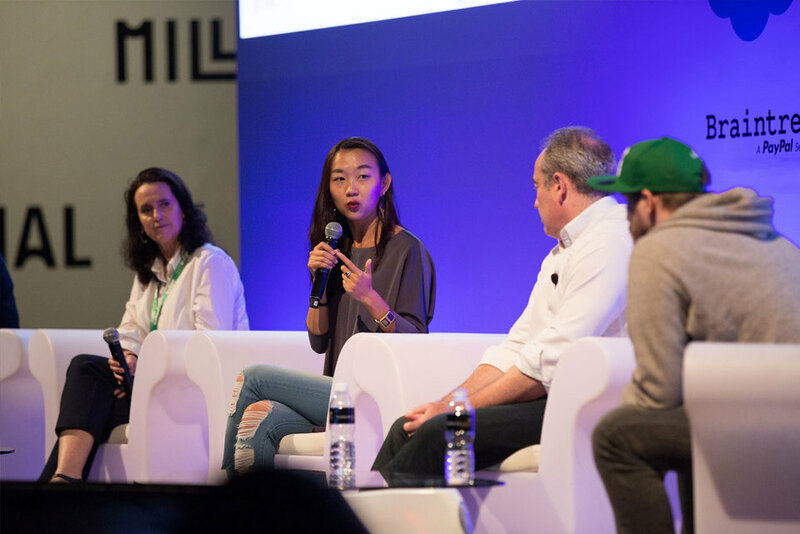 It’s tough staying on top of experience-led campaigns and understanding how best to use the variety of platforms and technologies, which leaves Millennial 2020 as a prime space for learning, exchange and synergy. 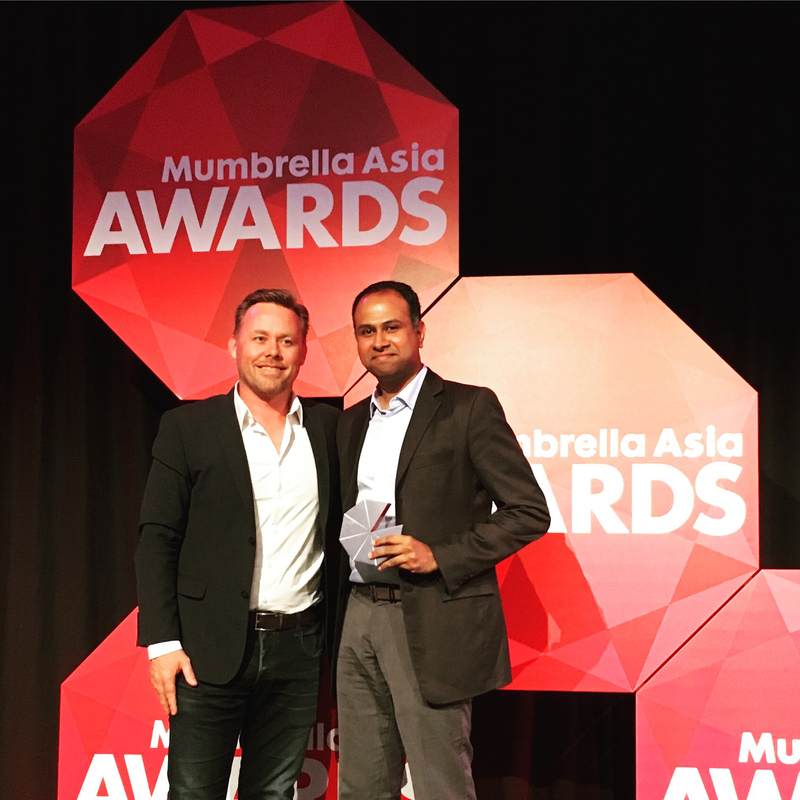 Wootag is honoured to be named as one of the 30 most promising start-ups under the Unilever Foundry, a recognition of reinventing the customer experience, injecting interactivity to video and adding a human simplicity to digital commerce.